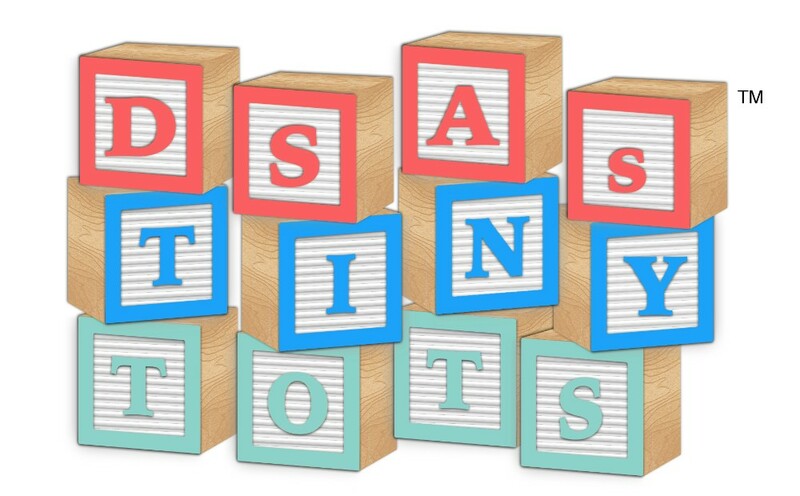 DSA's Tiny Tots® playgroup is a casual playgroup for those babies and toddlers ages 0-4 years old (all abilities) and their caregiver. Come meet some new friends, talk and play! Siblings and friends are always welcome! For questions, contact us at TinyTots@dsaofnwi.org.